The Small Business Administration has put together and excellent interactive course on how to write a business plan. It should take about an hour or so to watch this presentation. Why prepare a business plan? 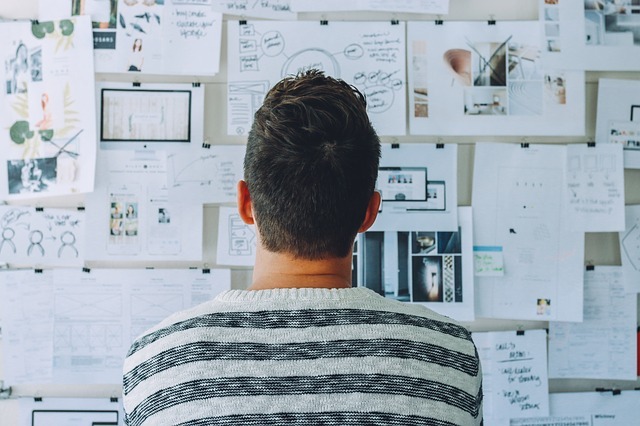 As Benjamin Franklin once stated, “By failing to prepare, you are preparing to fail.” Briefly, a business plan will answer some key questions about your business idea as well as lay the framework for the future. Why is your business meaningful? These and many more questions and answers will be addressed in this excellent course for all small business owners. For more information or to answer small business accounting questions, please give Manuel or Charles a call at C&M Bookkeeping, LLC. Thanks and have a great day of success!